Hampton City Schools has teamed up with Cenergistic to develop a behavior-based energy management program to help ensure responsible and efficient use of division resources and reduce HCS’s environmental impact. 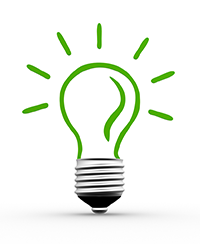 Cenergistic is a technology-powered, data-driven energy conservation company. 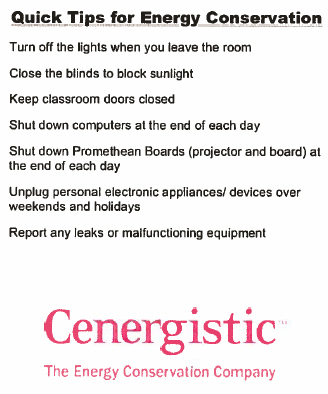 Cenergistic helps organizations reduce consumption of electricity, natural gas, fuel oil and water. Their proven approach is built on a proprietary methodology, which optimizes clients’ infrastructure, improves internal processes and changes behavior to ensure that savings endure. Hampton City Schools’ energy management program is more than just a short term “go green” project, it is a comprehensive, sustainable plan designed address behavioral, mechanical and logistical use of our facilities in an effort to reduce our carbon footprint and be good stewards of taxpayer funds. 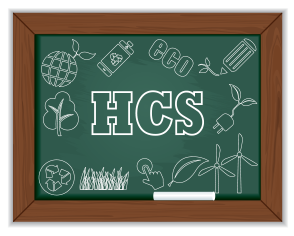 HCS energy management program will sustain safe, comfortable school environments conducive to learning while ensuring efficient use of facilities and resources and reducing the division’s environmental impact. Philip Melillo- Worked for HCS for 13 years as a teacher, athletic director and now an Energy Specialist. Has a B.S. from Kent State University and M.Ed. from the University of Virginia. Has certifications in Siemens APOGEE Workstations, City Multi VRF field service, and is a Certified Energy Manager. Mike Bayer- Worked for HCS for the past 13 years as an Electronics Technician and an Energy Specialist. Prior to working for HCS Mike worked as a government contractor installing communications infrastructure. Mike has certifications from City Multi VRF field service and Siemens APOGEE Work stations. 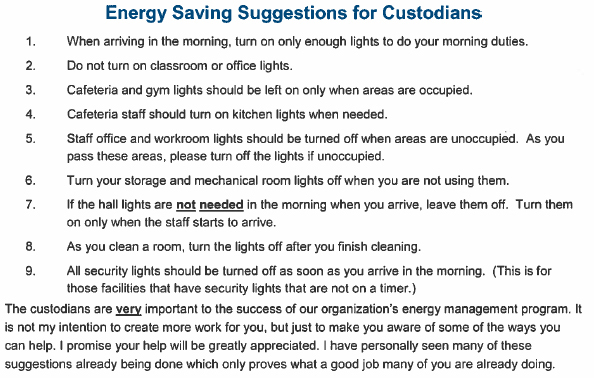 The School Board acknowledges that all reasonable measures should be taken to conserve energy. The Board directs the administration, supported by the school staff, to implement cost effective operating procedures to reduce energy consumption in school facilities. The administration and staff will continually assess the consumption of energy and make recommendations for improved energy conservation. The Division is committed to and responsible for a safe and healthy environment. Staff is responsible for implementing the guidelines during the times they are present in Division occupied facilities. The custodial staff is responsible for control of common areas, i.e. hallways, dining areas, etc. Lead custodial staff is responsible for verification of the nighttime shutdown. The Energy Specialists’ provide regular (at least quarterly) program update reports to the Division Leadership Team. The Energy Specialist performs routine audits of all facilities and communicates the audit results to the appropriate personnel (Deputy Superintendent for Operations & Support, Executive Directors and building Principals). The Energy Specialist is responsible for either directly or indirectly making adjustments to the Organization’s Energy Management System (EMS), including temperature settings and run times for Heating, Ventilation and Air Conditioning (HVAC) and other controlled equipment within the established guidelines. 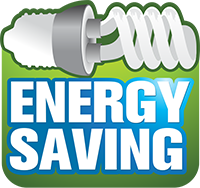 The Energy Specialist provides monthly energy savings reports to facilities management detailing performance results. 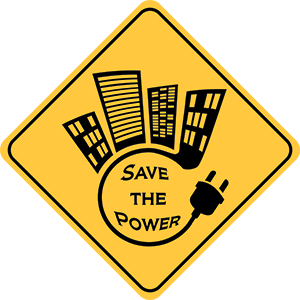 The Division will communicate the importance and impact of the energy conservation program to its internal and external constituents. To complement the Division's behavioral-based energy conservation program, the Division Leadership Team shall oversee a preventive maintenance and monitoring plan for its facilities and systems, including HVAC, building envelope, and moisture control. All employees shall ensure doors between conditioned space and non-conditioned space remain closed at all times (i.e. between hallways and gym). Proper and thorough utilization of data loggers will be initiated and maintained by the energy specialist’s to monitor relative humidity, temperature, and light levels throughout campus buildings to ensure compliance with guidelines. Exhaust fans shall be turned off daily in areas that do not require their constant operation. All office machines (copy machines, laminating equipment, etc.) shall be switched off each night and during unoccupied times. Fax machines and networked printers may remain on. All office computers should be turned off each night. This includes the monitor, local printer, and speakers. Network (i.e. LAN) equipment is excluded. All capable PC’s should be programmed for the “energy saver” mode using the power management feature. If network constraints restrict this for the PC, ensure the monitor “sleeps” after one hour of inactivity. Occupied temperature settings shall notbe set below 74°F. 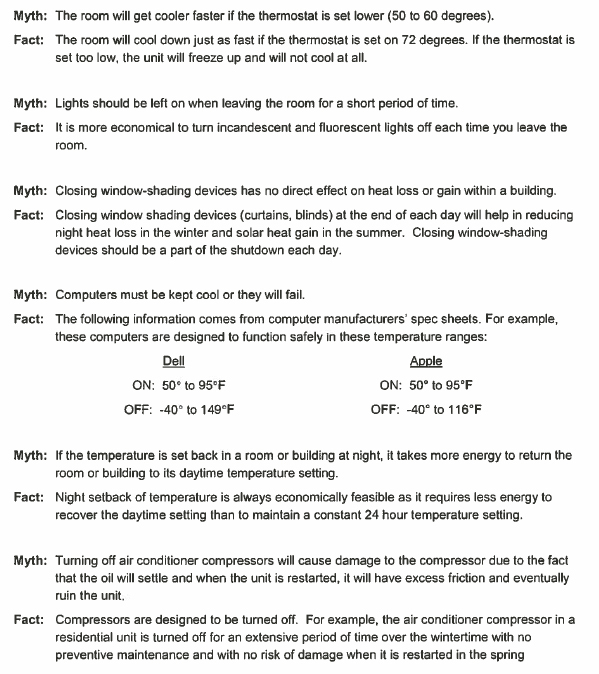 During unoccupied times, the air conditioning equipment shall be off or setback to 85°F. Air conditioning start times will be adjusted (depending on weather) to ensure room comfort when occupancy begins. All outside air dampers are closed during unoccupied times. Ceiling fans shall be operated in all areas where present. Ensure dry food storage areas are maintained within code requirements. Typically, this is 55F – 75F temperature and 35% - 60% relative humidity. Utilize loggers to verify. Occupied temperature settings shall NOT be set above 72°F. Ensure all domestic hot water systems are set no higher than 120°F or 140°F for cafeteria service (with dishwasher booster). For heat pumps, ensure a 6 °F dead-band between heating and cooling modes. All unnecessary lighting in unoccupied areas will be turned off. Staff should make certain that lights are turned off when leaving offices. Utilize natural lighting where appropriate. Gymnasium lights should not be left on unless the gymnasium is being utilized. Refrain from turning lights on unless definitely needed. Remember that lights not only consume electricity, but also give off heat that places an additional load on the air conditioning equipment and thereby increases the use of electricity necessary to cool the room. Grounds watering should only be done between 4am-10am. Do not water during the heat of the day, typically between 10am – 8pm. When spray irrigating, ensure the water does not directly hit the facility. The Division shall adopt, observe and implement these guidelines as provided. However, these guidelines are not intended to be all-inclusive, and they may be modified as necessary. 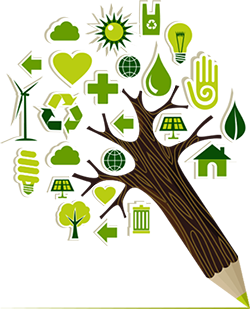 These guidelines supersede all previous instructions related to energy conservation or facility management.